If there are signs of fretting mortar on your external brickwork, our trained craftsmen can remove the old mortar and replace it with new. This is brick repointing in which we use specialised power tools to complete the job five times faster. 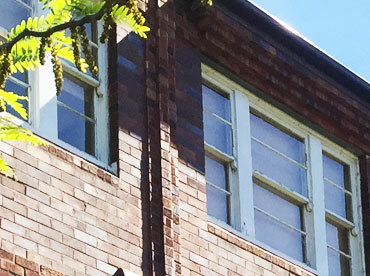 Tuckpointing is the finishing process after mortar replacement brick joints repair. It’s where the lines of the brickwork are enhanced with black or white sealant. This adds higher definition to the brickwork and extends the life of your mortar and brick joints. 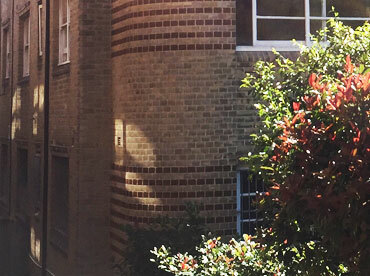 If you see cracks on the outside of the brick work, our brick repair and mortar repair services can fix the damaged areas and restore the brickwork back to its original beauty. 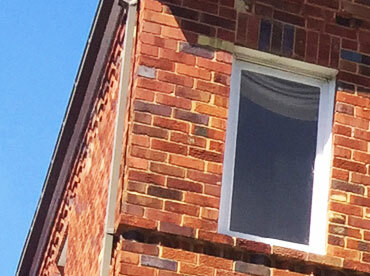 We also repair brick bulging and bowed and loose brickwork. We repair and restore all period-style buildings including Colonial, Victorian, Edwardian, Art Deco and Federation-style buildings. 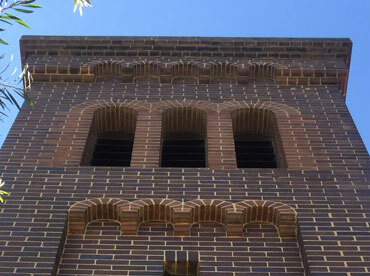 We apply appropriate techniques to restore buildings while upholding their intrinsic historical value. We replace arch bars and lintels (which support the brickwork around windows, doors and openings) to prevent disaster and more expensive repairs. We create a reinforced structure using brick arches, steel bars or angles, and prefabricated concrete. In double-brick or brick-veneer houses, a wall tie is a piece of metal that connects the outer brick wall to the inner wall, and are laid across the bricks and mortar as the wall is being laid. However, wall ties may corrode after 15 or 20 years (can often happen on buildings in the Sydney coastal regions). Our team of trained professionals perform complete wall/tie replacement for homes and commercial areas. 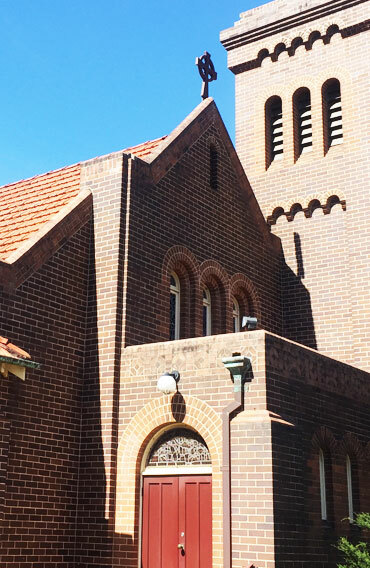 If you want to work with qualified craftsmen who use the latest brick repointing techniques, call us now on 0408 417 648 for an obligation-free consultation and quote.